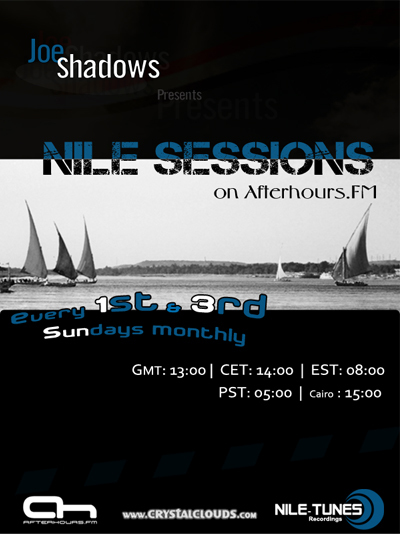 Thx for Dan & AH Staff For That Chance 2 've a Show on The Best Trance & Progressive Station Ever ,,,, 'll Never Make u Down !! Last edited by Joe-Shadows; Feb 1st, 2009 at 10:25. Thx For UR Concerns ,,, Yeah Line Up didnt Appear Yet ,,, Weird !!!! Then............... Any Of The Staff Can help With That NoW !!!!!!!!!! !